Up on the Ubisoft store. 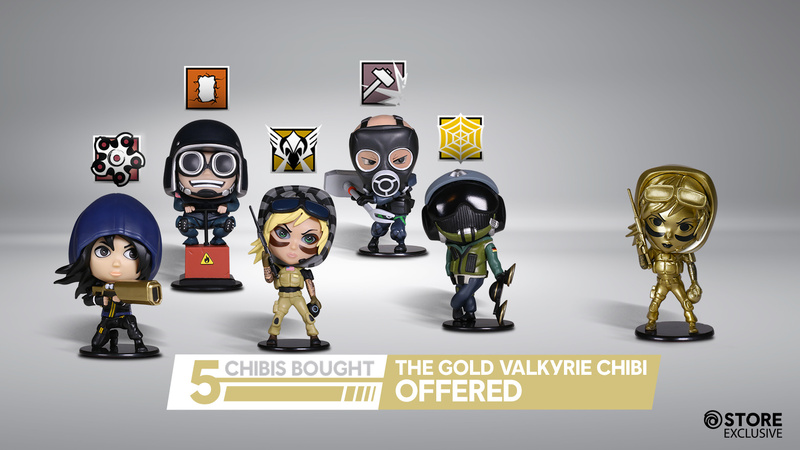 They're also offering a gold Valkyrie for free if you pre-order all of them (limited to 1000). I don't care for cute figures like this myself but I guess they're based on in-game accessories you can attach to your weapons, which makes them slightly more appealing.